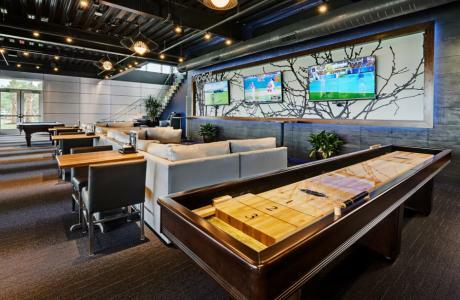 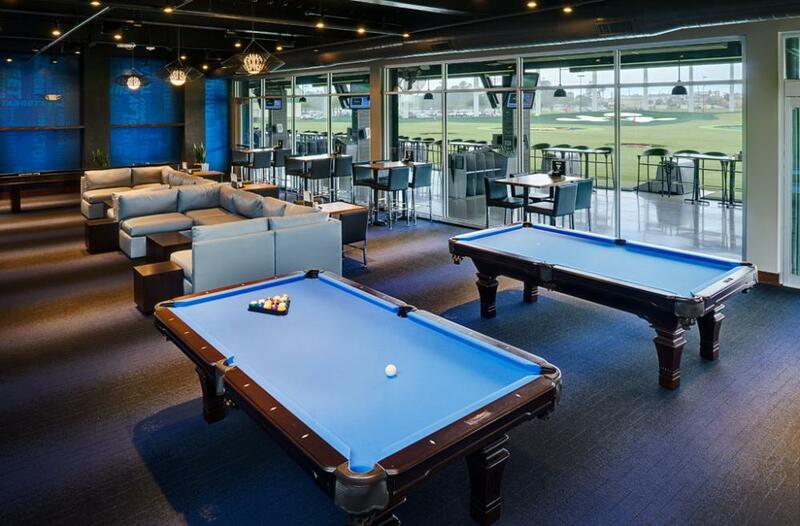 Topgolf Spring Texas is your venue for parties, company events, fundraisers and social get-togethers! Two private event spaces that can be used individually or together to create the perfect size space for a special event or corporate meeting. Book alongside hitting bays for easy team building and entertainment. 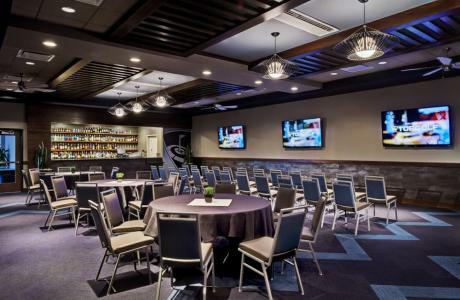 Configuration options include banquet round, classroom style, u-shaped, theater style or cocktail/reception. 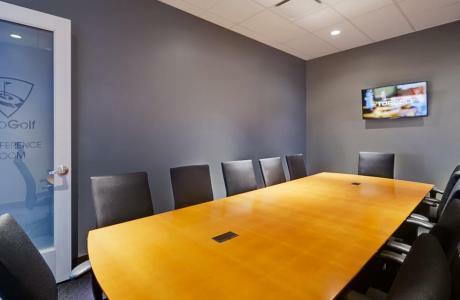 Our private conference room is the perfect space for your next meeting or presentation. 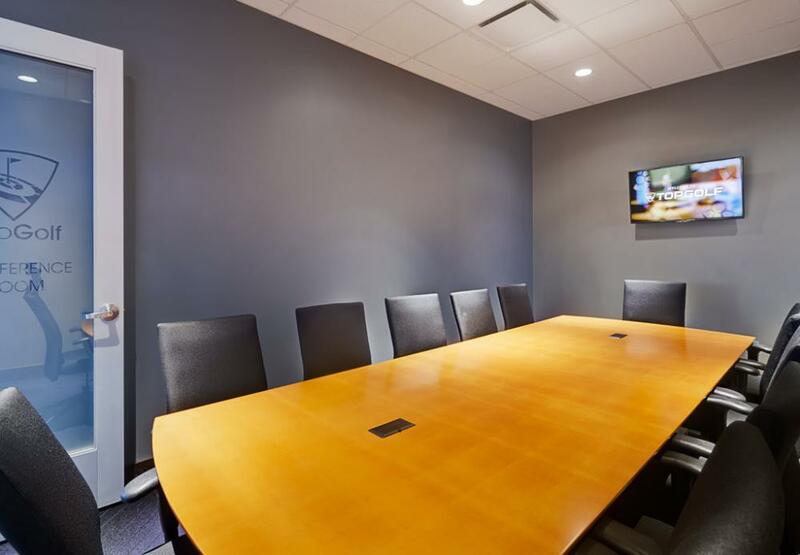 This meeting room includes a flat-screenTV with laptop connectivity and access to Wi-Fi. 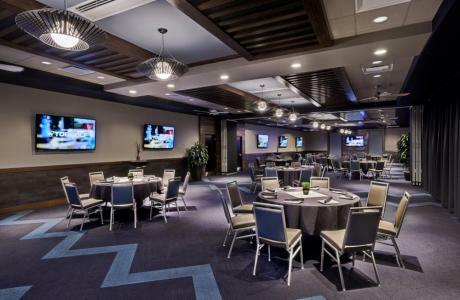 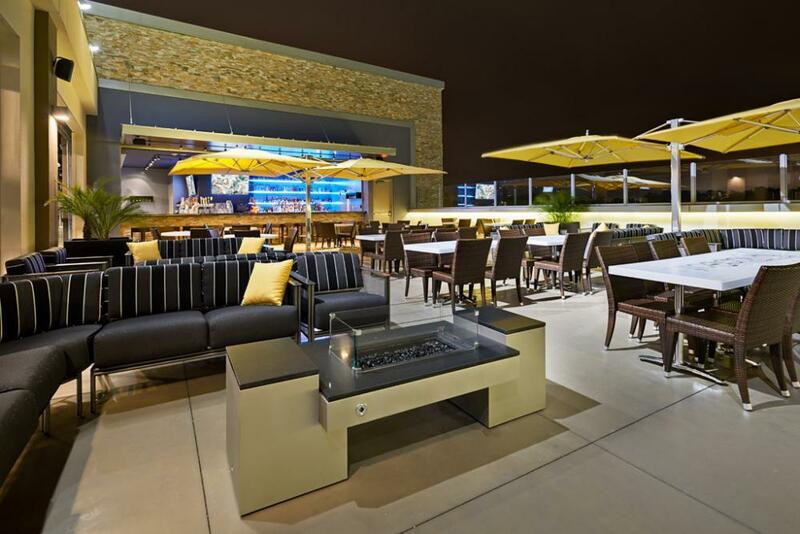 Venue Buyout	 You may be presented with the party planner of the year award when you rent out the entire Topgolf venue for your next event. 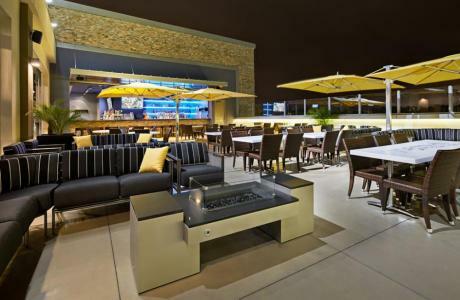 We can host events for up to 1,000* and all will be sure to have the time of their lives. 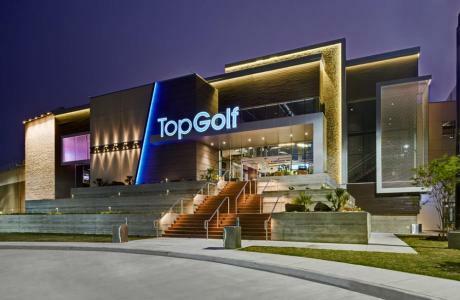 Hitting Bay	 Our three-level facility features 102 golf bays, 34 on each floor, overlooking a 215-yard outfield. 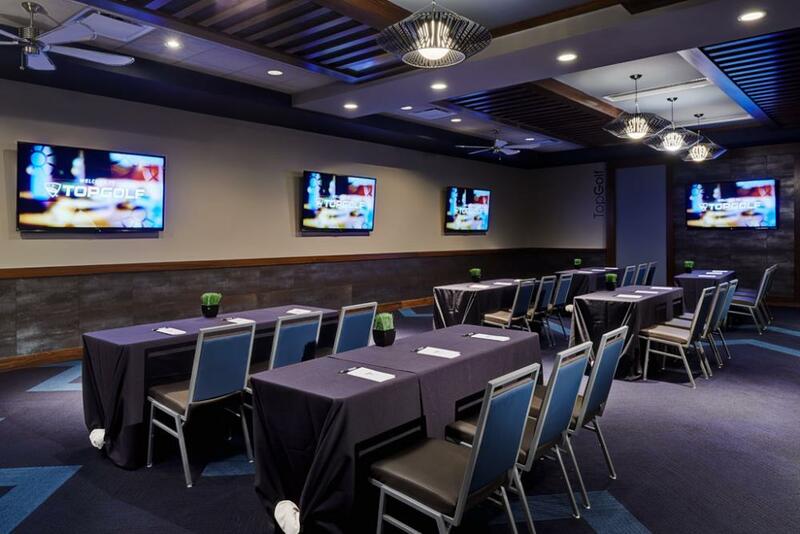 Our boys are climate-controlled with fans, misters, and heaters and are completely covered in shade. Bays can be secured for groups of 12 or more with complete food & beverage accommodations and designated Event Ambassadors. 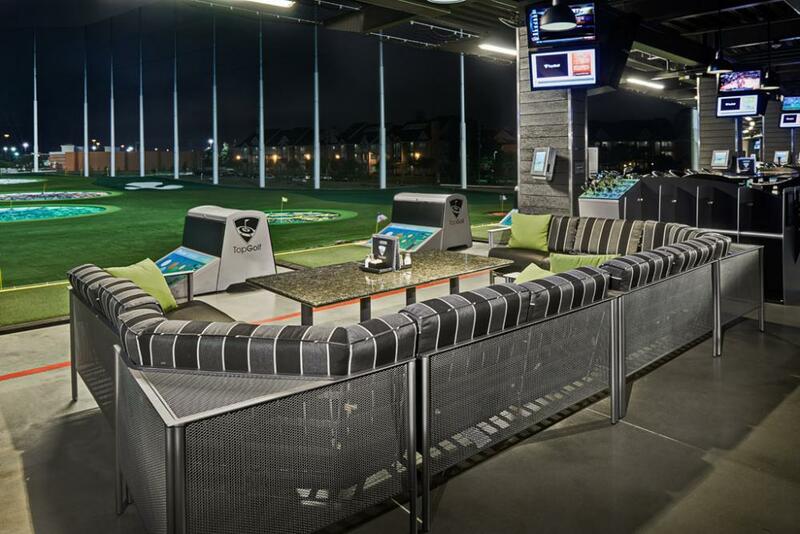 With great food, upscale facilities, and state-of-the-art technology, everyone will be talking about the event you threw at Topgolf.